BRIGHTON Mich, Jan. 26, 2012 – Everyone has heard the expression, “Built Ford Tough,” but if you are like many others you wonder what that implies or if it’s just another marketing campaign. 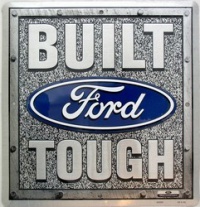 Rest assured, when Brighton Ford says “Built Ford Tough,” we mean exactly that… TOUGH. Ford Social let us in on some of the secrets behind their cold weather testing at the Ford Proving Grounds in Dearborn, Michigan. One test they use is “Deep Thermal Shock,” where engines are cooled to -22 degrees, started, and let it idle for one minute. The engine is then accelerated to horsepower peak speed for 14 minutes until the manifold heats up and gives of a cherry red glow. This cycle is then repeated for 100 to 200 hours! 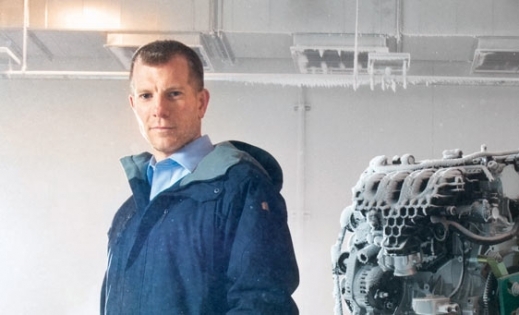 To see the full article on the secrets of cold weather testing, visit the Ford Social Blog.